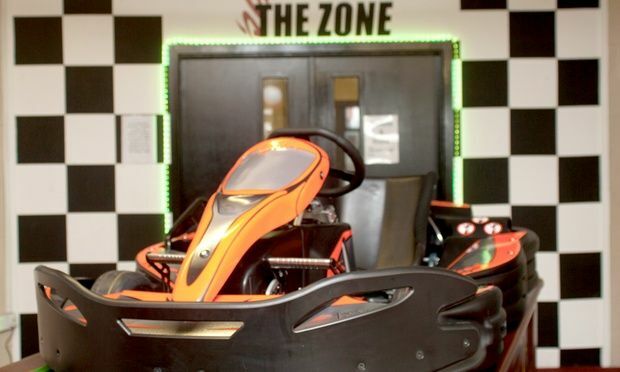 Enjoy the ultimate family outing at The Zone with this voucher which includes a 15 minute karting session at the 400m state-of-the-art indoor racing track at The Zone. 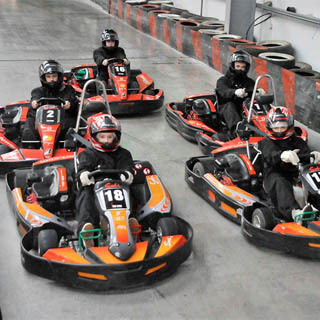 After safety instructions from our race team, you will take a high powered Sodi 200cc RX7 kart, junior Sodi karts for the kids, out onto the racing track, and just go for it! The Zone’s 400m racing track has all the bends, hairpins and straights to test your skills to the max. And it’s indoor – so you don’t even need to worry about the Irish weather! This experience lasts approx. 15 mins. Wear comfortable casual clothing. Open toe shoes are not permitted. We provide racing suits, helmets and gloves. This voucher is valid for 2 adults and 2 children or 1 adult and 3 children and can be used Sun - Mon. Minimum participant age is 8 years. 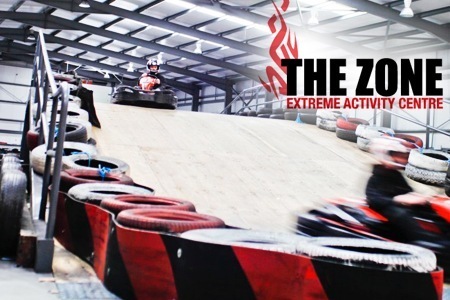 The Zone is a 56,000 square foot Extreme Activity Centre located in Navan, Co. Meath. Open Monday Sunday from 10:00 - 21:00. Advance booking on AllGifts.ie is required. Monday - Sunday, 10:00 - 21:00. Our facilities are located just outside Navan on the Athboy Road in the Mullaghboy Industrial Estate – just 25 minutes from the M50. the 4th exit onto the old Athboy RD. and Mulllaghboy Industrial Estate is on your left. Enter Mullaghboy Industrial Estate, At T-Junction take a right. 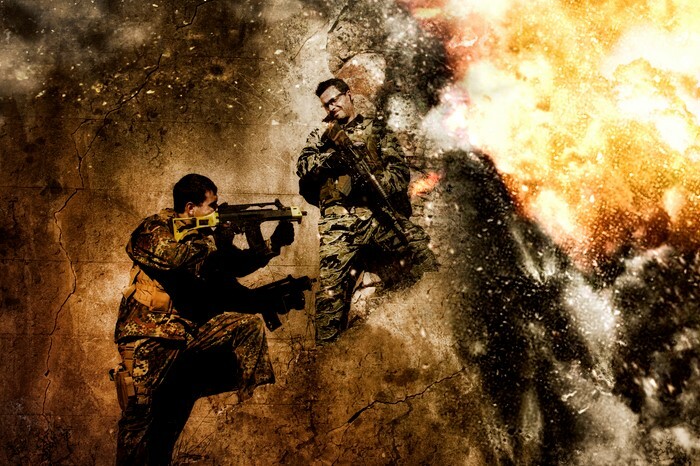 Continue down until you see The Zone on your left hand side. 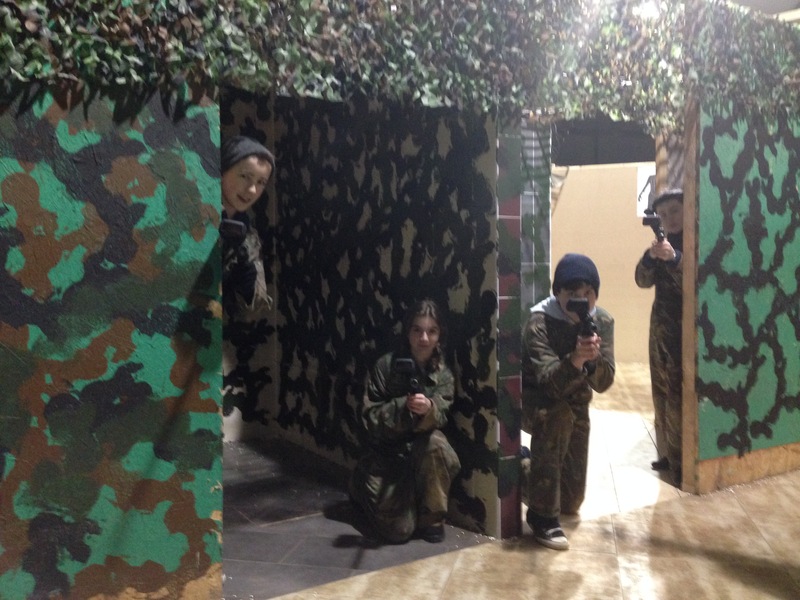 As well as indoor karting, paintball, laser tag and archery, The Zone also offers 4x4 off road driving, pool tables, air hockey tables, simulators and computer games, coffee, sweets and refreshments – all under the one roof! Our purpose-built facilities are located just outside Navan on the Athboy Road in the Mullaghboy Industrial Estate – just 25 minutes from the M50. 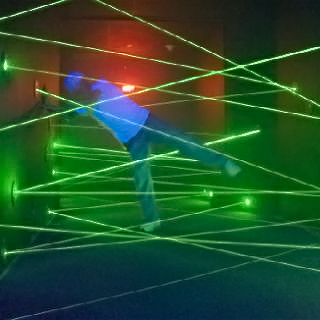 to get in the Zone! We can offer private party rooms and accommodate up to 50 delegates in our conference facility.